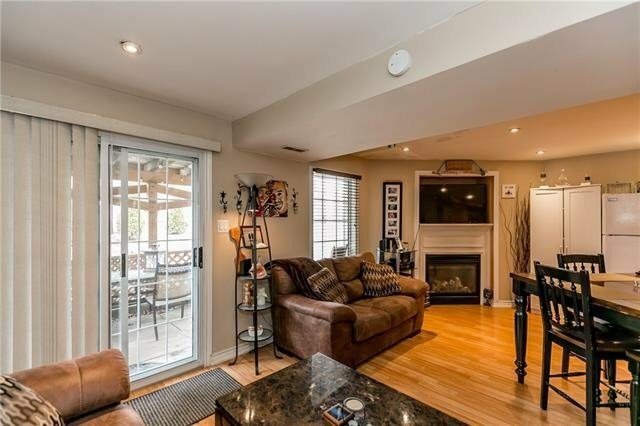 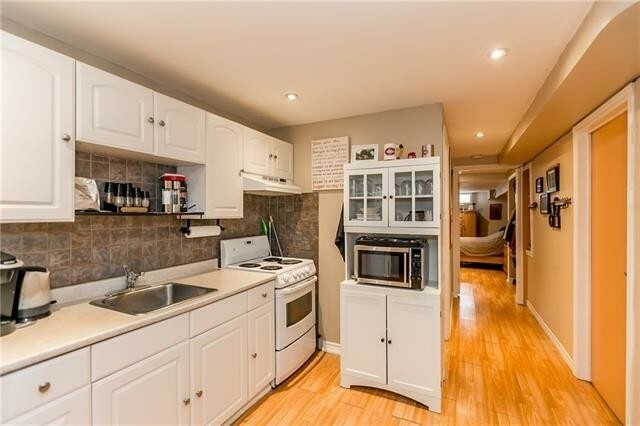 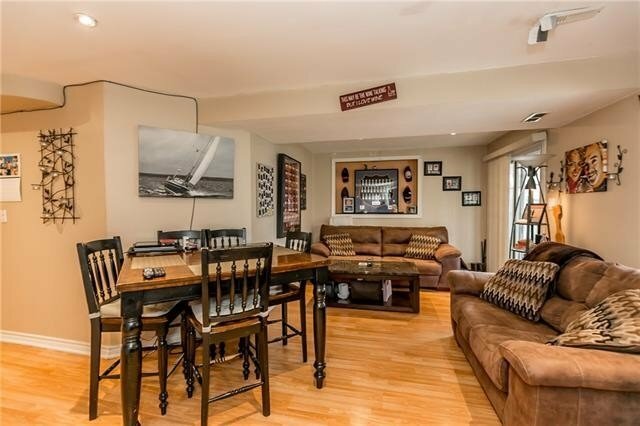 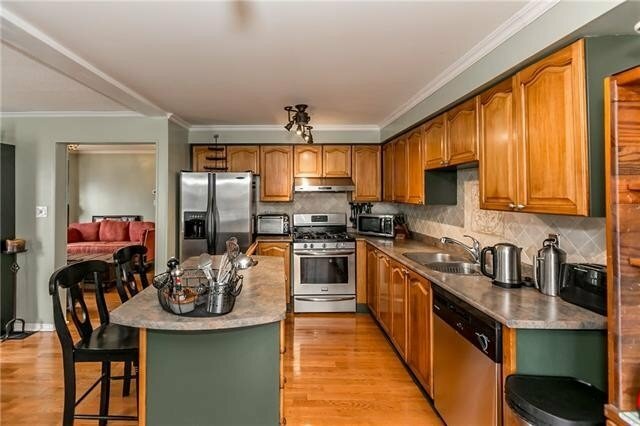 Description Unique Large End Unit That Isn't Like A Townhome At All. 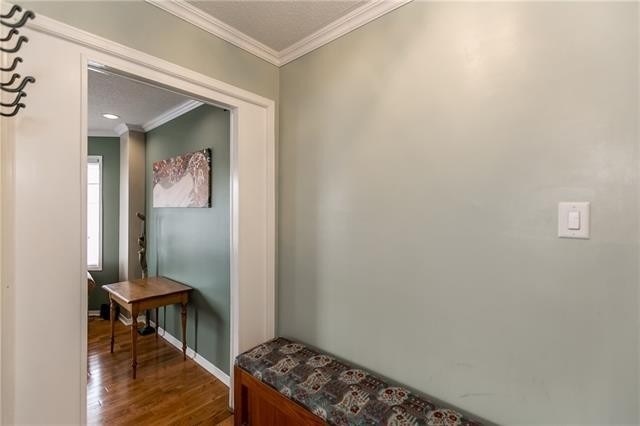 4 Plus 1 Bedroom, 4 Plus 1 Baths, 2 Full Kitchens. 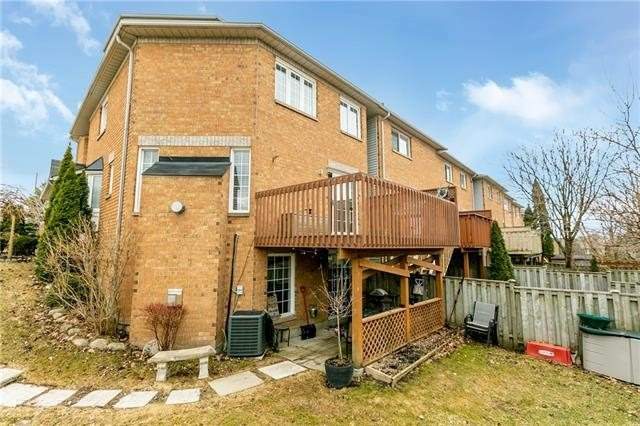 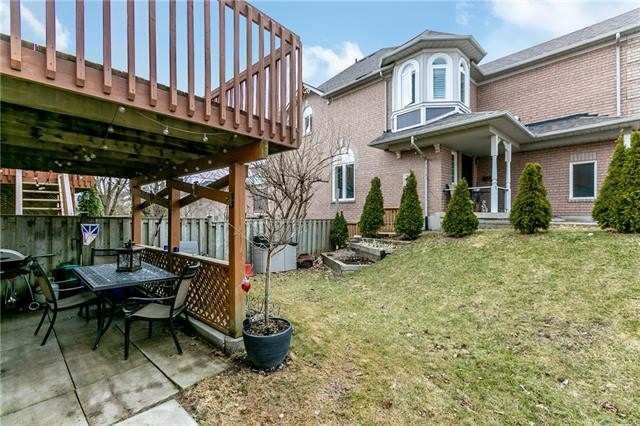 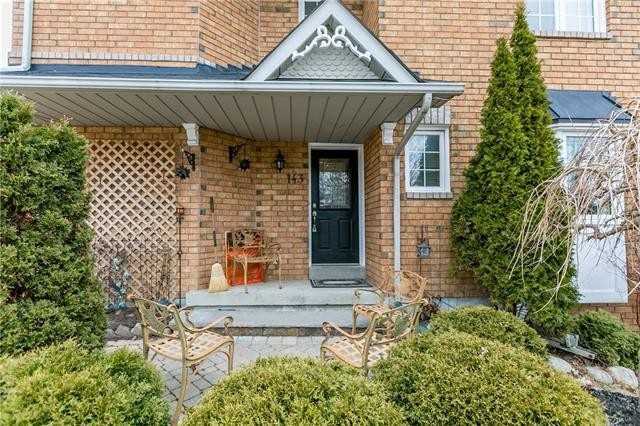 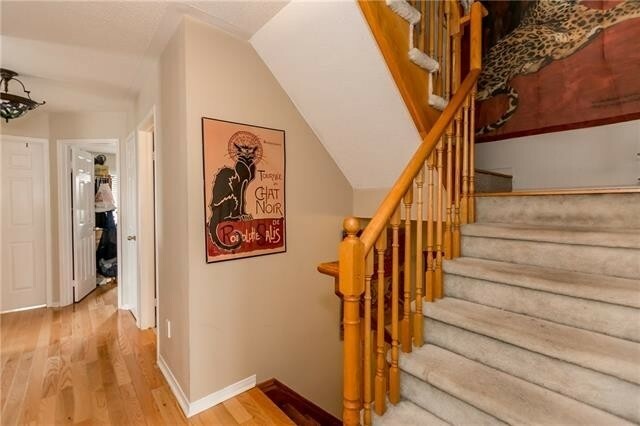 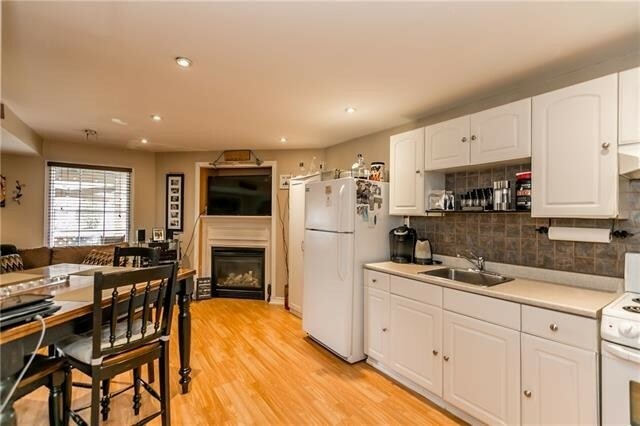 Professionally Finished 1-Bedroom Accessory Apartment In Basement With Walkout To Private Deck And Back Yard Access. 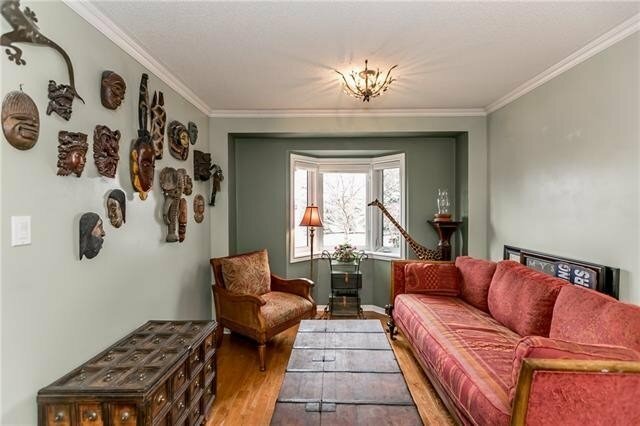 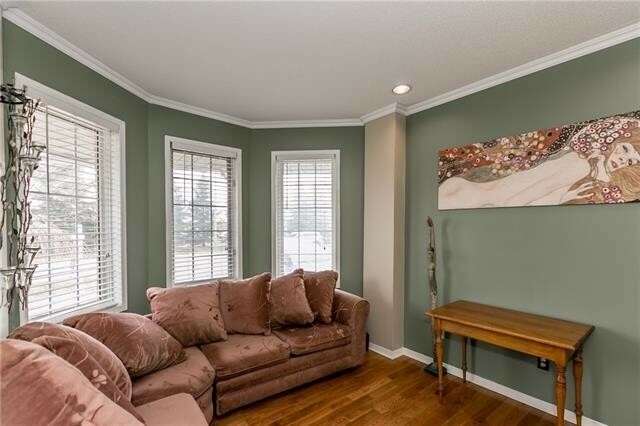 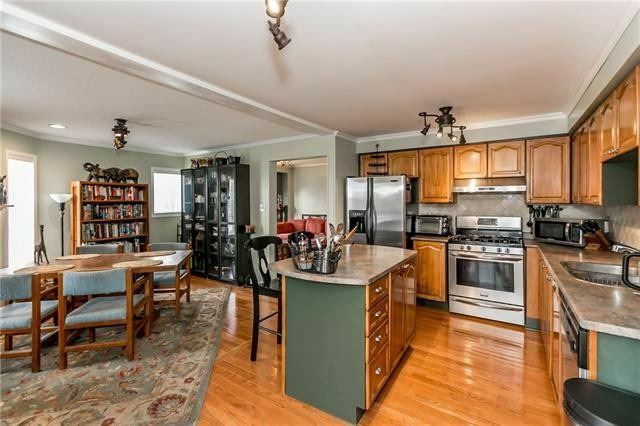 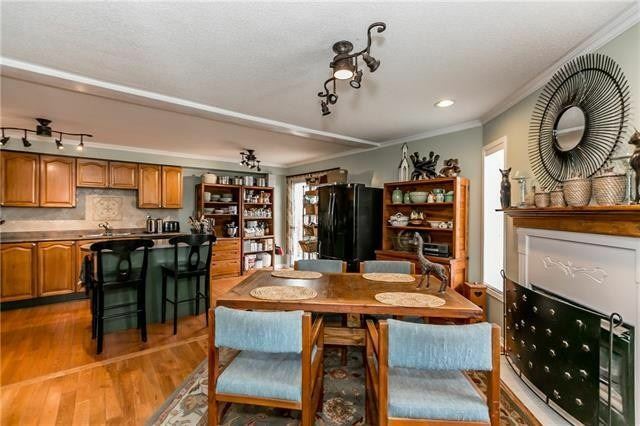 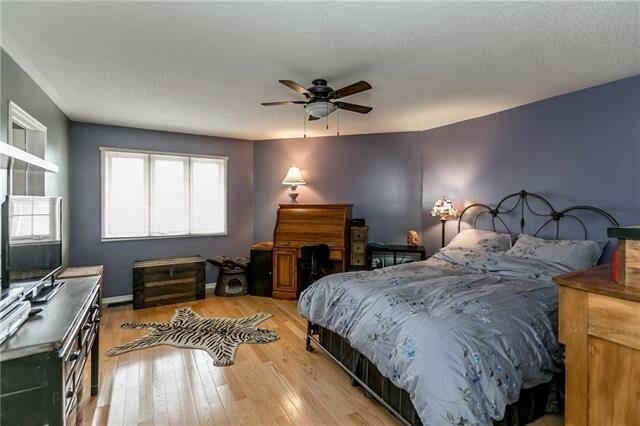 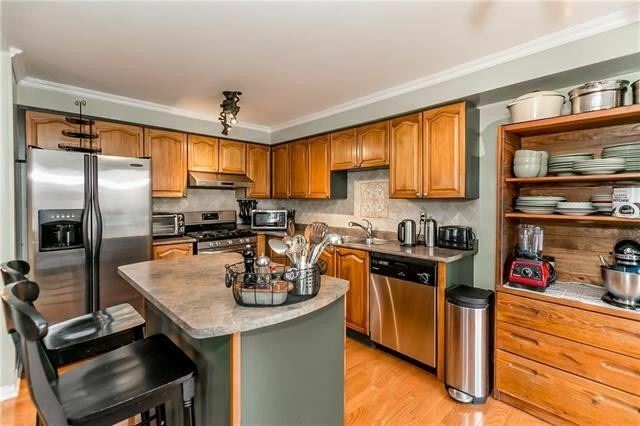 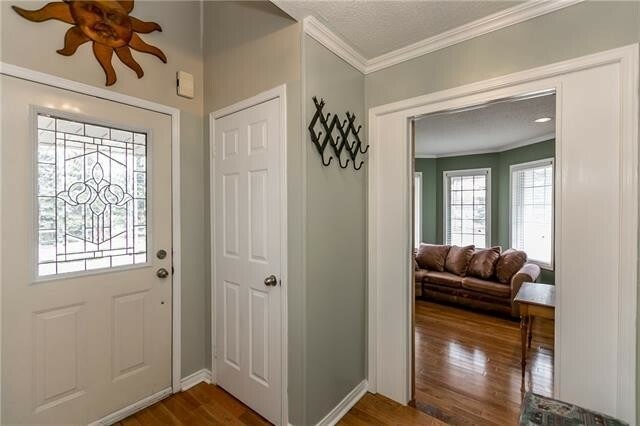 Large Rooms With Crown Molding Abound In This Uniquely Well Laid Out Home And A 3rd Floor Loft With Bathroom Is Yet Another Get Away! 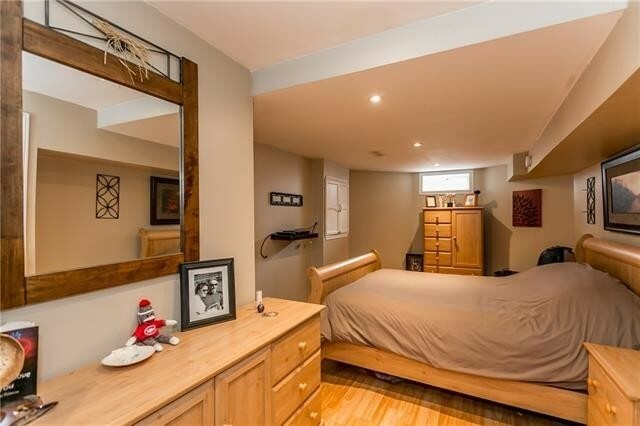 Use As A 5th Bedroom If Needed!